The best barbecue helper of the fan for fireplaces, fire pits, BBQs, smokers and camping, indoor and outdoor fireplaces. Grill fan consist of strong and durable heat resistant plastic.Using the fan can provide a very strong airflow. Setting up fire for barbecue quickly with this air blower, no need to blow through your mouth, helping you make grill more easily.The fan is designed for comfortable manual operation, no battery or additional fuel required. Perfect for starting the fire or reviving a fire that's died down.Easy to use just wave it from left to right or from up till down. Looking for ideal Bbq No Battery Fan Manufacturer & supplier ? We have a wide selection at great prices to help you get creative. 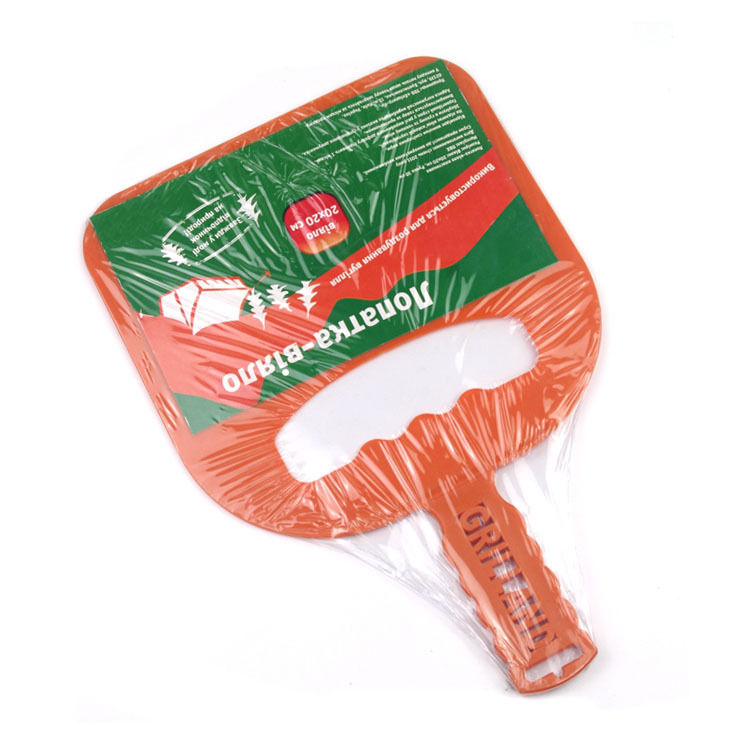 All the Barbecue Hand Fan Fire Helper are quality guaranteed. 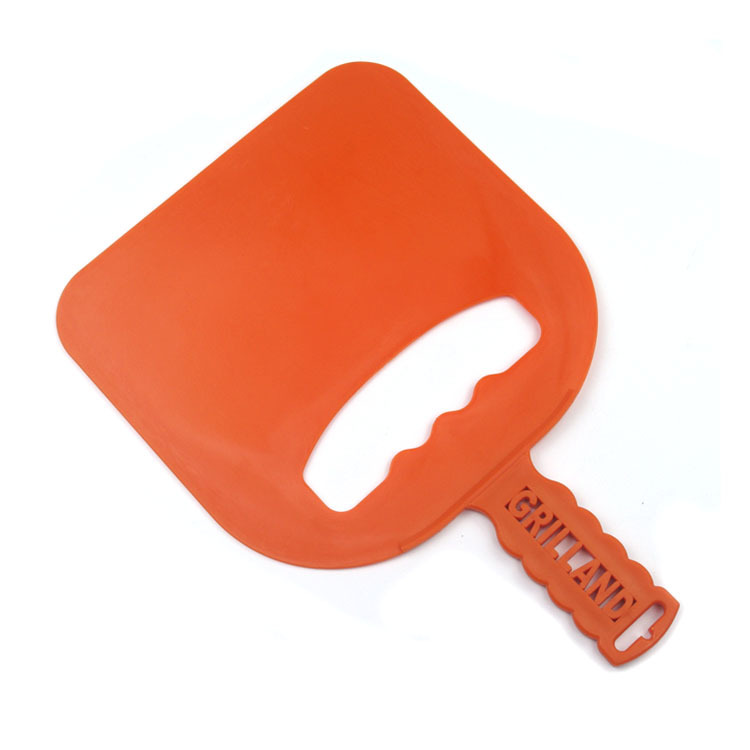 We are China Origin Factory of Portable Bbq Fan. If you have any question, please feel free to contact us.